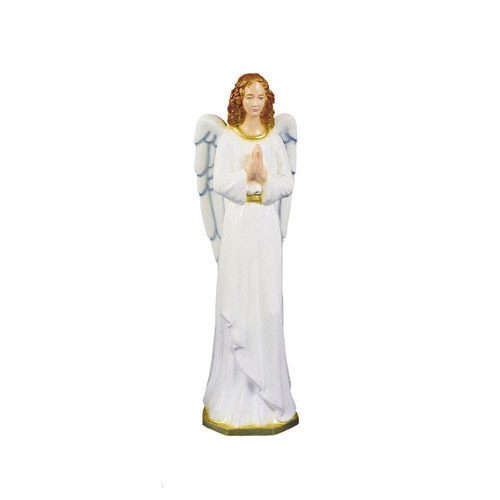 A Standing Angel statue (not in set) for your 36" Nativity Set. This comes in four different finishes - Granite, Bronze, White, and Colored. To choose the finish of your choice, please see below.